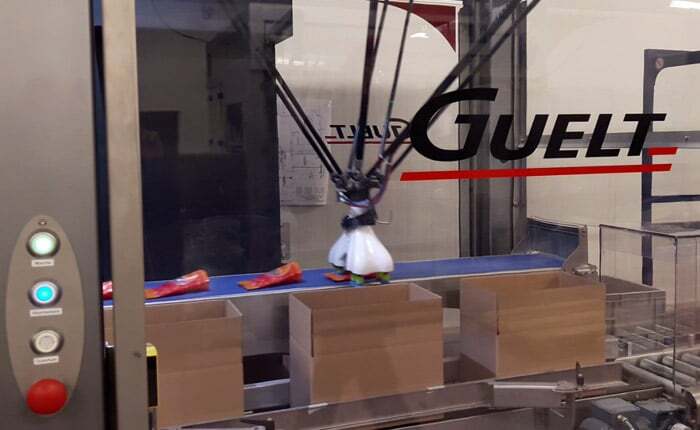 Already present in the food industry, packaging and boating, we meet the needs of industrialists for the maintenance and evolution of their production equipment through a service driven by innovation, responsiveness, proximity and expertise. 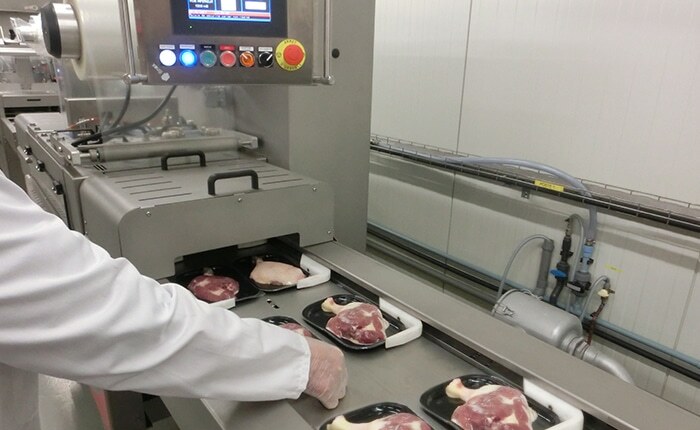 Guelt Techni-Services team ensures technical study, design and manufacturing of parts and mechanical assemblies for agrifood and industrial equipment. 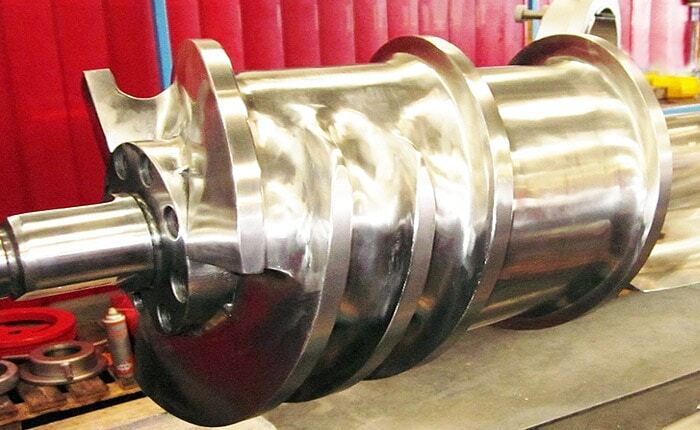 We also have a great expertise in manufacturing new grinders and their elements (grinder screw, sheath, grid…). From partial repair to complete renovation, our activity of machine reconditioning requires multiple skills and know-how. Guelt Techni-Services team mananges logistics, dismantling, mechanical renovation of the machine and its reassembly. We coordinate all those activities, whether they are done in our workshops or outsourced. Bringing used equipment uo to standard is also a part of our services. 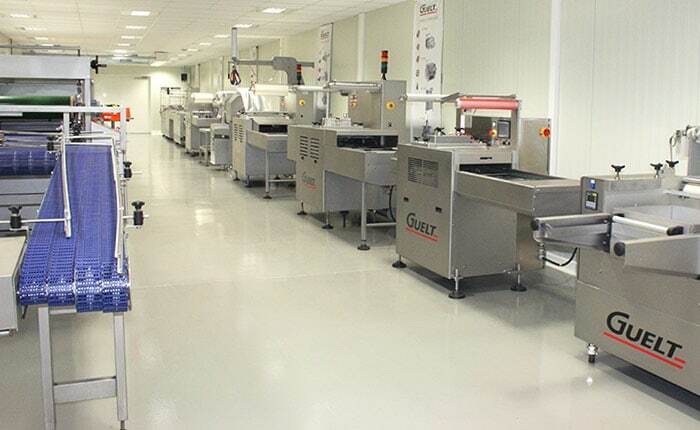 Guelt Techni-Service team attaches a particular attention to ensure the best quality service possible at each step of the order, including the supply of spare parts. 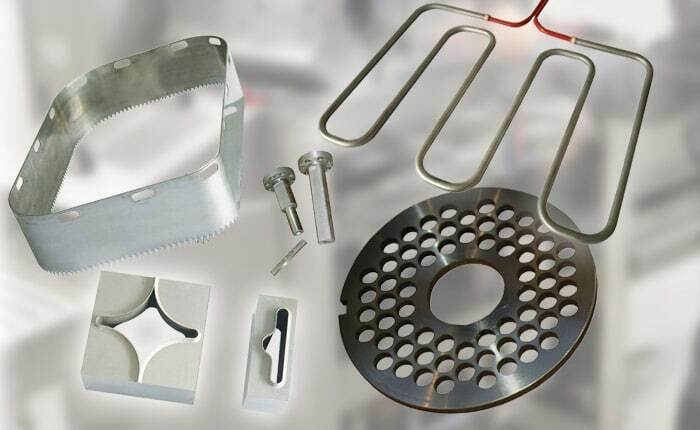 We provide all kinds of spare parts for thermoformers and tray sealers as well ensure reconditioning of parts. Guelt Techni-Services team is able to ensure the on-site maintenance of all your industrial equipment. Our team of experienced technicians is entirely at your disposal to support you in the technical follow up of your industrial production tool.